Dr. Valerie Kitamori attended Pacific University in Oregon, where she received her Bachelor of Science degree in Biology. She continued her education at the university, earning her Doctorate of Optometry at the Pacific University College of Optometry. 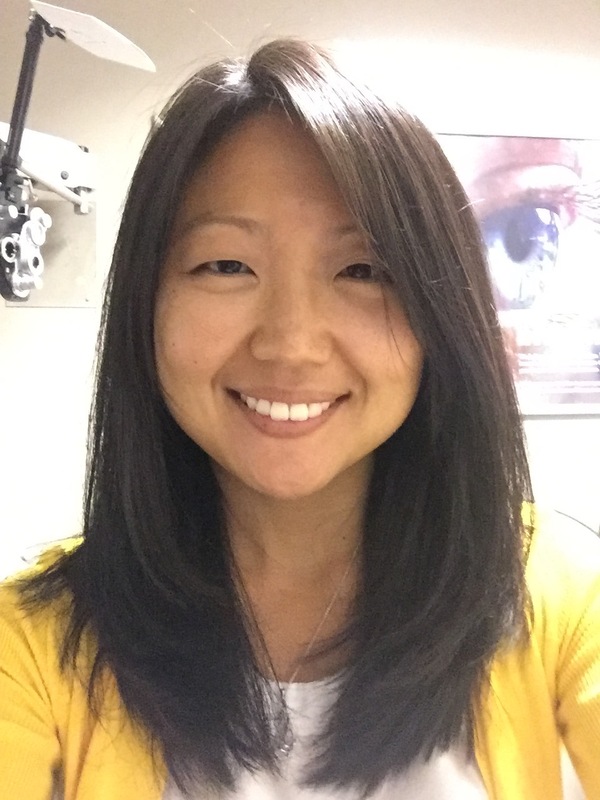 Dr. Kitamori completed externships with an emphasis in ocular pathology at the US Naval Hospital in Okinawa, Japan and at the Walla Walla VA Medical Center in Washington. She trained alongside corneal and retinal specialists at the Nevada Eye Consultants Medical Center and has experience fitting specialty contact lenses with Dr. Barry Leonard & Associates in Los Angeles. She also completed a residency program specializing in ocular pathology and specialty contact lenses at the Spokane VA Medical Center in Washington. Dr. Kitamori has a passion for helping others and cares deeply about eye care. Throughout her optometric career, she worked as a teacher’s assistant for ocular anatomy and pathology courses and mentored optometry students through the Beta Sigma Kappa Honors Society program. She volunteered at school vision screenings, community health fairs, and sports vision screenings. During her spare time, she volunteers at the San Diego Food Bank and participates with the American Red Cross blood donation centers. Dr. Kitamori is originally from Hawaii and enjoys golf, martial arts, ice skating, traveling, hiking, baking, and spending time at the beach.